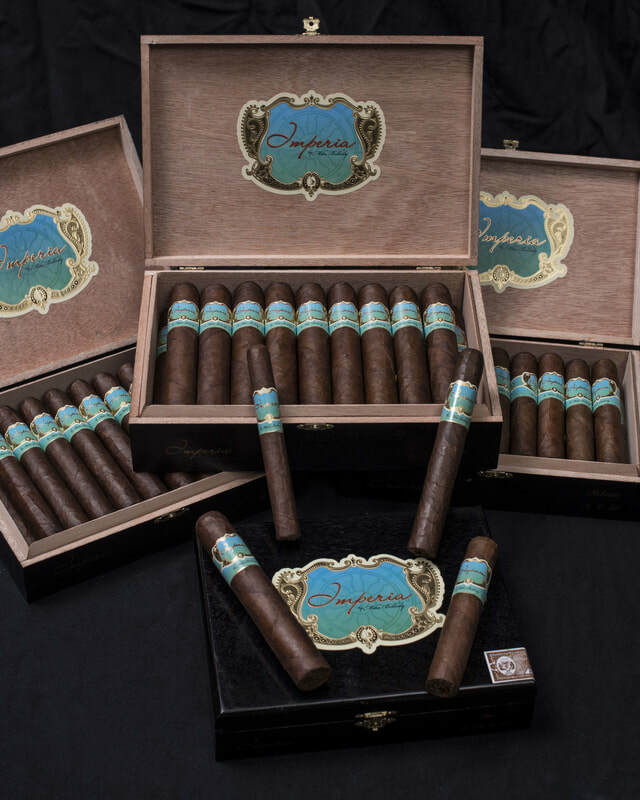 Imperia, by Mike Bellody is the first cigar blend developed by MLB Cigar Ventures. As is the case with every other blend that Mike Bellody has been involved with, this cigar was created in direct consultation with one of the great cigar legends in the premium cigar industry: Cigar Aficionado Hall of Famer, Manuel Quesada. A mostly Dominican blend, Imperia offers a flavor profile for many palates. Medium in body and strength, but full of robust flavor, this cigar is a true gem to enjoy. We have been honored by the unbelieveable feedback we have received from those who have smoked Imperia. It has been awarded a 92 Rating and was named the #3 Boutique Cigar of 2015, among many other stellar ratings and reviews. 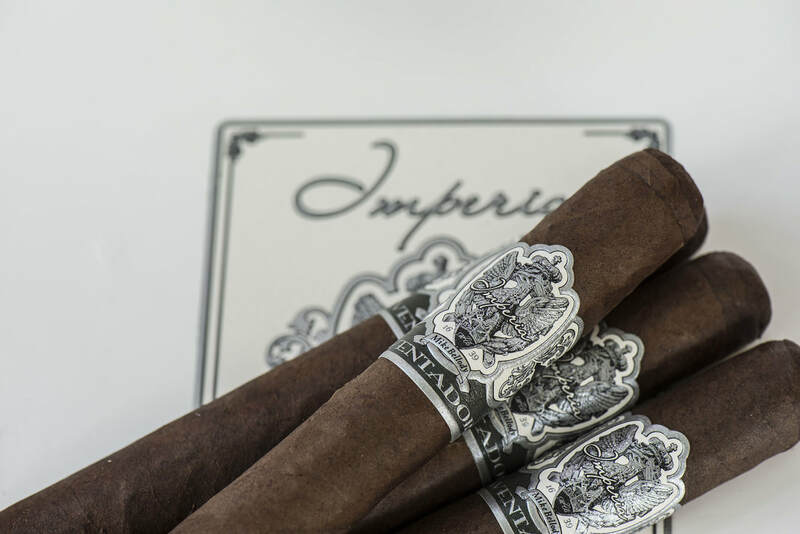 Released in April of 2016, Imperia ISLERO is the second blend offered by MLB Cigar Ventures; a tremendous extension of the Imperia brand, providing a completely different smoking experience than our original. We worked diligently for over twelve months on this new blend, which like the original Imperia, has been created in direct consultation with Manuel Quesada, and will be manufactured at the famed Quesada factory in Santiago, Dominican Republic. Imperia Aventador is an incredibly complex cigar, offering many complimentary flavors throughout. Blended to have more spice and pepper than the other Imperia blends we have done, but less so than the David P. Ehrlich Tremont. The complexity offered by this cigar culminates in a refined strength coupled with a combination of subtle spice and natural, earthy sweetness. It truly is a blending masterpiece. The AVENTADOR continues the trend of offering another unique blend to the MLB lineup. With several ratings above 90 and being named the #2 Boutique Cigar of 2017, the Aventador is quickly catching the eye of cigar enthusiasts throughout the country. 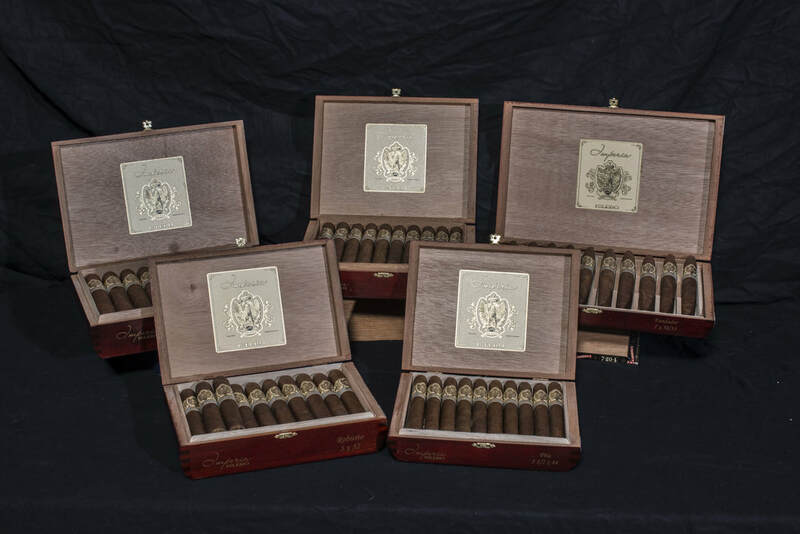 Mike's passion for great cigars began when he purchased his very first premium hand-made cigar over twenty years ago. What you didn't know until now was that this purchase was from a historic tobacconist in Boston named David P. Ehrlich. 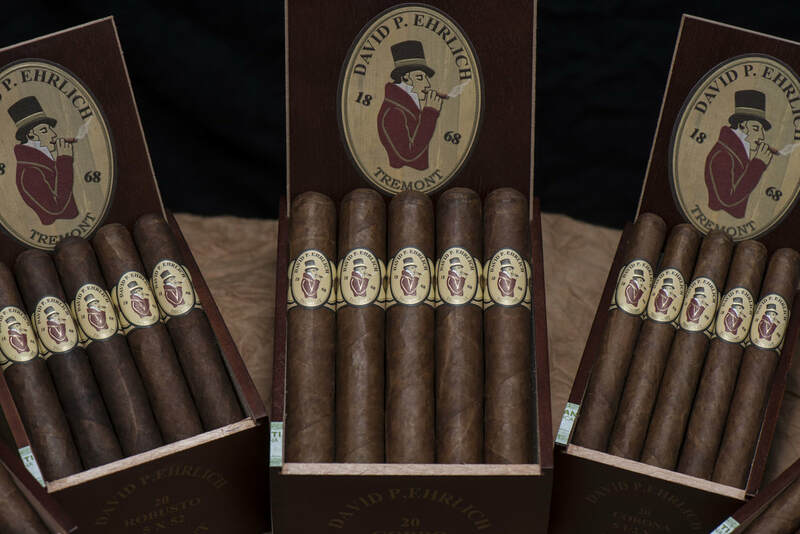 This historic store, with roots dating back to 1868, was known simply as Ehrlich's throughout the industry, and is the second oldest tobacconist in America. 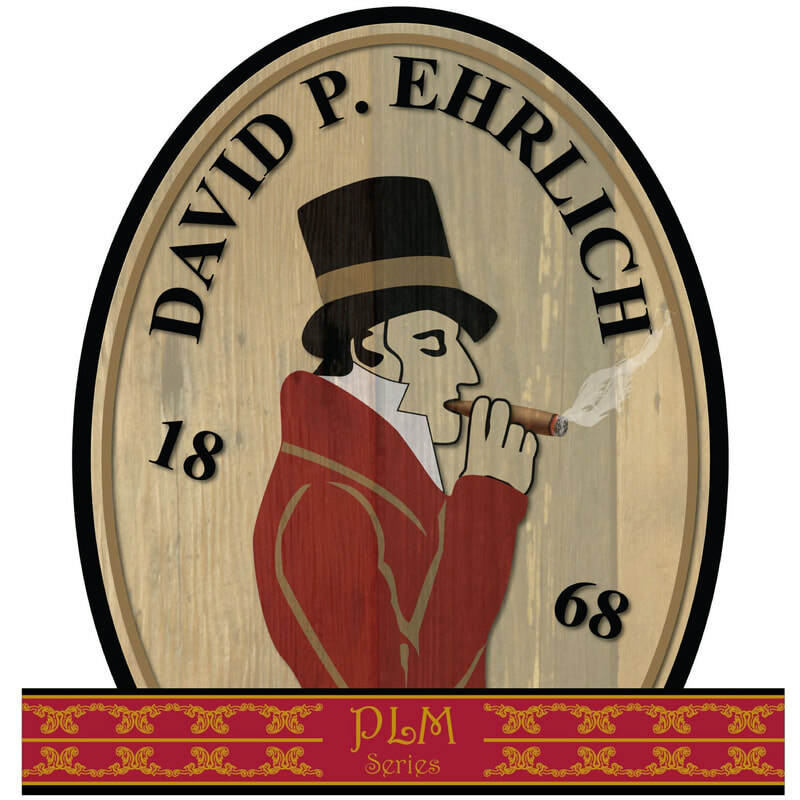 At the 2016 International Premium Cigar and Pipe Retailers Trade Show in Las Vegas, MLB Cigar Ventures announced the release the David P. Ehrlich Tremont. The Tremont is the first blend of many that we plan to release under the Ehrlich brand, and is named in honor of the street in Boston that the Ehrlich store was most prominently associated with. .
Paying homage to Paul Leo Macdonald, a beloved man within the cigar industry who owned the David P. Ehrlich Tobacconist for 40 years, we have created the second blend under the David P. Ehrlich brand.....the PLM Series! We teamed up with cigar legend, Ernesto Perez-Carrillo once again to create the first Maduro cigar ever done by Mike Bellody! Released on June 9, 2018, this cigar has already garnered several Cigar of the Year mentions. It is a truly special cigar with incredible complexities and a superior flavor profile. Medium to Full, yet very refined and elegant. This blend continues our mission to provide an exceptional and unique smoking experience for cigar lovers everywhere.